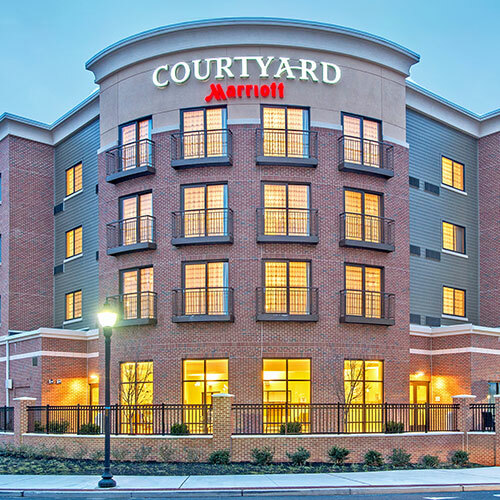 Located in the heart of campus and a short walk from several popular restaurants, this hotel features guest rooms with comfy king or queen beds, plus a large desk with plenty of outlets. Smoke free premises. 129 units. 4 stories, interior corridors. Accessibility (Call). 2.6 mi e of jct SR 55 and US 322. 325 Rowan Blvd 08028.